Mark is a partner in our Litigation, Insolvency & Restructuring Group where he specialises in insolvency, restructuring and investment fund litigation. 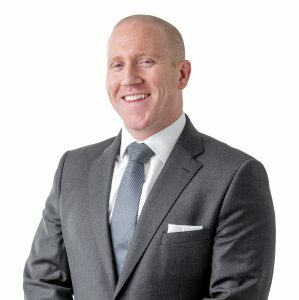 He joined Campbells in 2013 having previously worked at two respected London law firms before relocating to the Cayman Islands with another law firm in 2008. 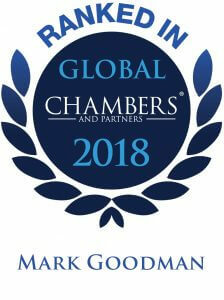 Mark advises and appears in the Cayman Islands Courts on behalf of provisional and official liquidators, creditors, shareholders, directors, managers and other professional service providers in relation to a broad range of pre and post liquidation disputes. He has acted in litigation involving widely varying commercial contexts and structures, but his practice principally involves distressed and failed investment funds. Notable recent instructions include advising LDK Solar CO., Ltd (one of the world’s largest manufacturers of photovoltaic products) and its provisional liquidators in connection with the restructuring of over USD$700 million of offshore debt across the LDK group; advising the provisional liquidators and subsequently the official liquidators of CIL Limited, formerly the holding company of CEVA Group PLC, a global logistics carrier, in connection with a failed restructuring of CIL’s debt; advising the provisional liquidators of Arcapita Investment Holdings Limited in respect of the US$1.2bn restructuring of the company and its parent, Arcapita Bank B.S.C. (c), a Shari’ah compliant Bahrain based investment bank; and advising official liquidators in relation to the liquidation of investment funds exposed to the Madoff fraud, the Petters fraud and various other fraud and mismanagement issues. Mark regularly publishes articles and speaks at seminars and conferences on issues relevant to insolvency, restructuring and investment fund litigation.